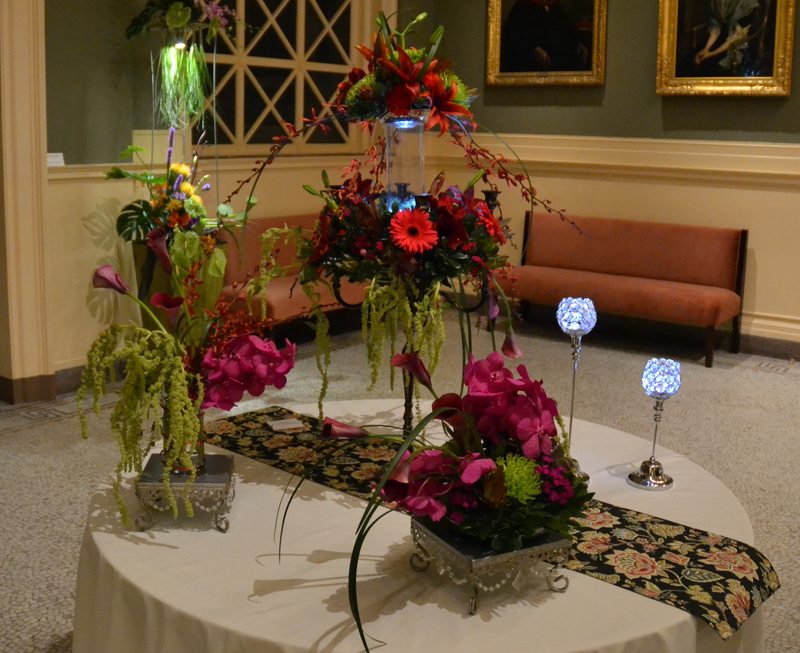 Flora in Winter at Worcester Art Museum! 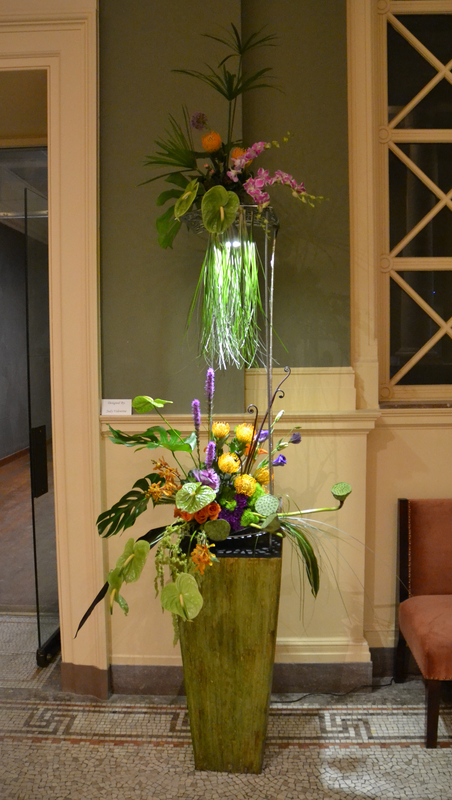 Comments Off on Flora in Winter at Worcester Art Museum! It’s bone-chillingly cold outside, but don’t despair. 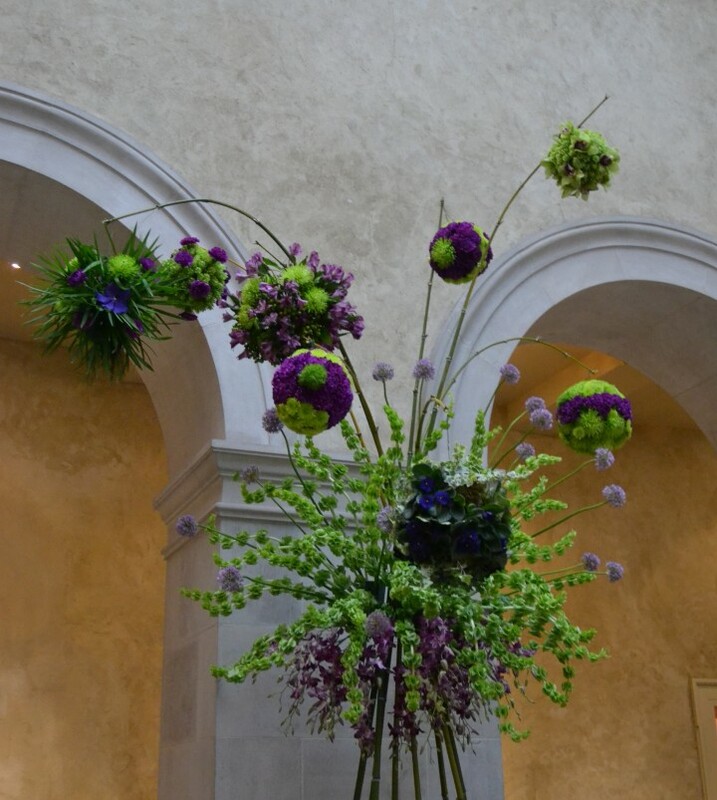 This weekend, inside the Worcester Art Museum you can enjoy balmy temperatures plus the glorious sights smells of flowers – creatively arranged and displayed throughout the museum. 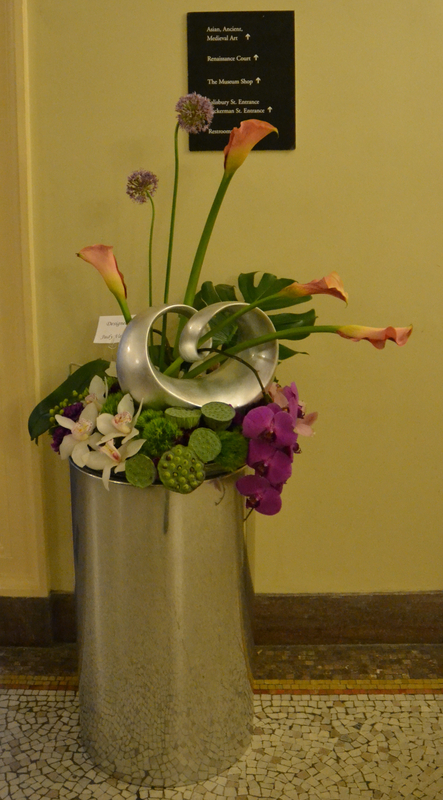 Fine Art and flowers! I can’t think of a better mini-escape from this horrendous weather, can you? This is the museum’s annual Flora in Winter fundraising event, and it’s all starting tonight, Thursday, January 23rd and continuing through the weekend. 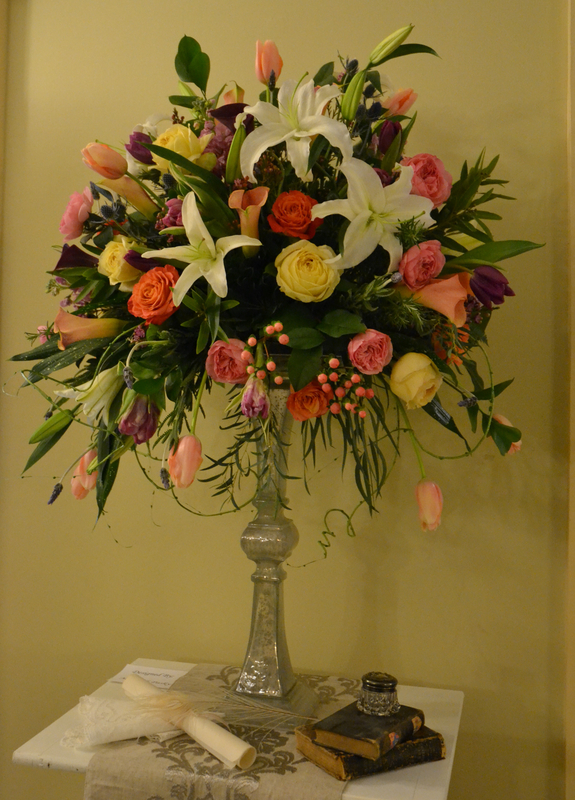 The Danielson Flowers team has prepared six stunning floral arrangements in a variety of styles. But that’s certainly not all. 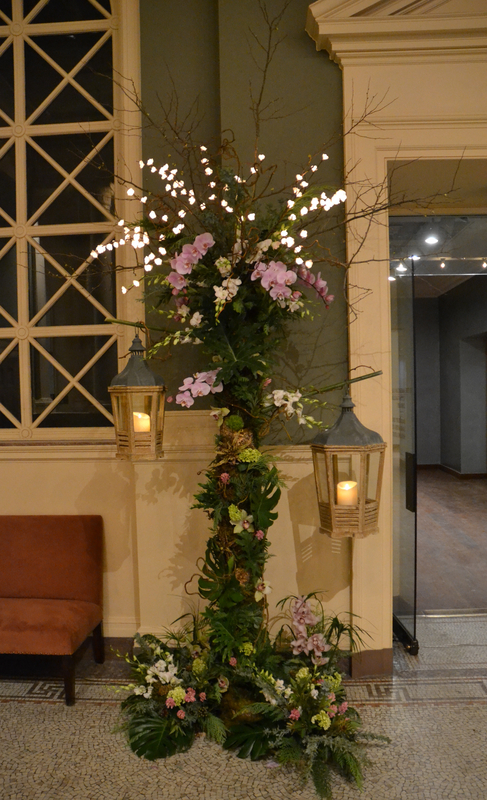 Professional and amateur floral designers from across Central Mass will be putting their talent on display, with spectacular results. This is an event people look forward to all year – or at least all winter – and with good reason. Don’t miss it! You can get all the details here. The pictures below are nice, but they certainly don’t compare with being there. Plus, your visit supports the Worcester Art Museum, a worthy cause if ever there was one. We hope to see you! Welcome to the new danielsonflowers.com! We’re so excited to be launching our new website today. While the domain name remains the same, we think the design and functionality of the new site is a notch above. Hopefully you’ll find an easier, more streamlined and user-friendly experience when shopping for our flowers on-line. The site is, and will continue to be, a work-in-progress, with new floral designs and specials added regularly. Please, check back often to see what’s new. For brides-to-be, we’ll soon offer an expanded section of image galleries, featured weddings, FAQs and tons of ideas and inspiration for your wedding. As always, we welcome and encourage your feedback. Love the new site? Hate it? Looking for something special? Please contact us and let us know! Thank you for your continued support and patronage as we make this transition. We hope you love the new danielsonflowers.com as much as we do.